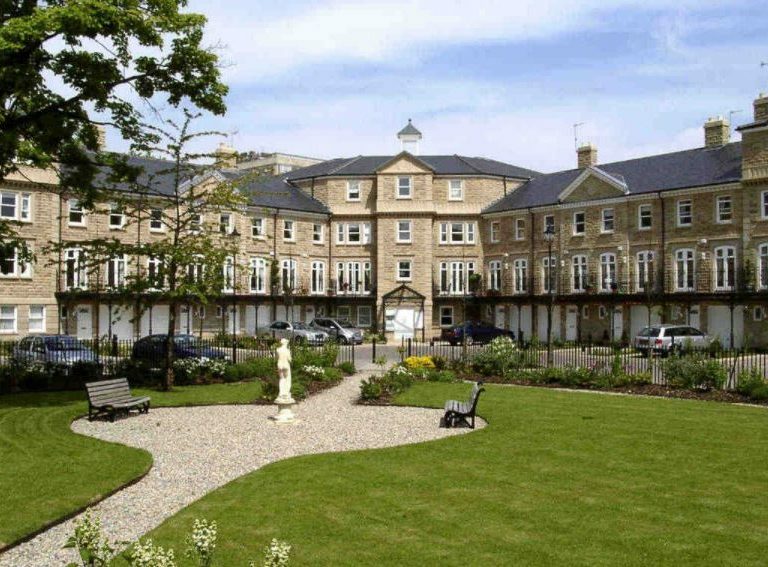 George Barnsdale designed and manufactured a range of sliding sash windows and doorsets for this exclusive development in Harrogate. 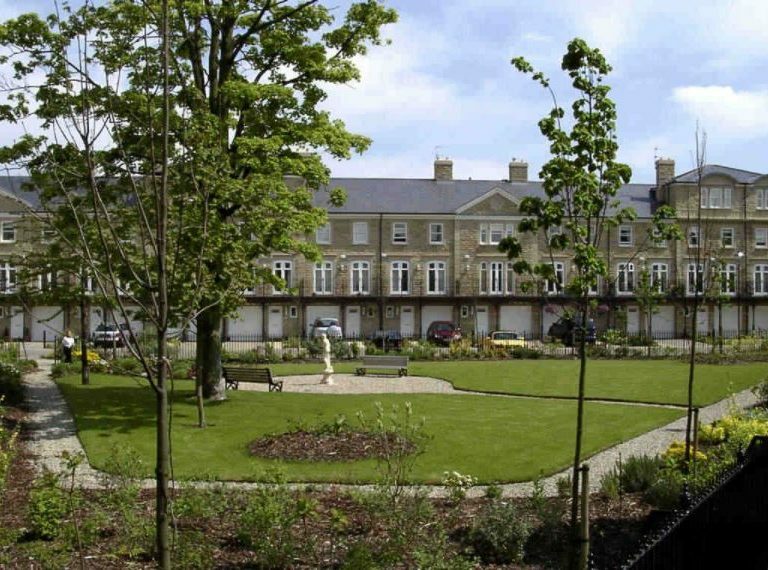 In total, 321 S2 sliding sash windows and 67 special doorsets were specified for this unique project, taking into consideration strict planning requirements. All doorsets were pre-hung on fully adjustable hinges ensuring simple maintenance. 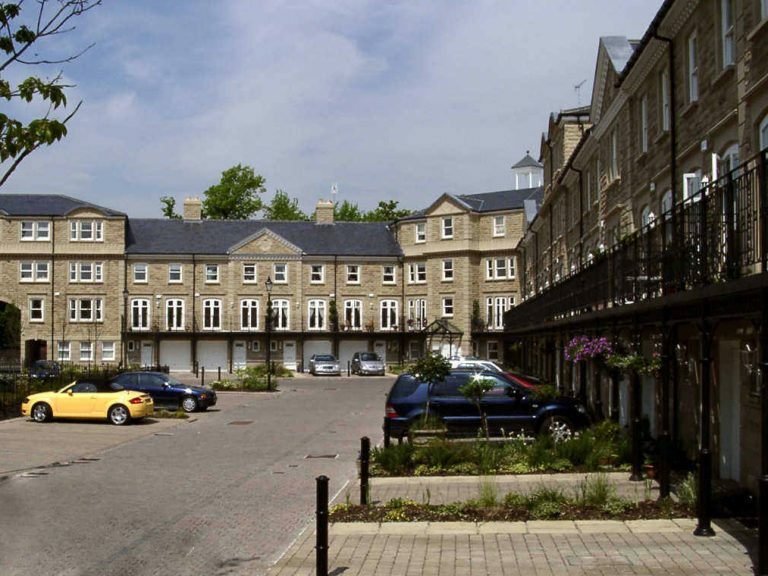 The units were all factory finished and glazed ensuring long life with low maintenance.